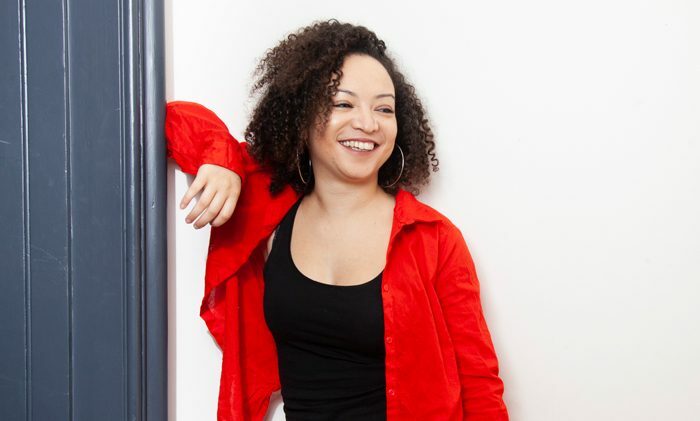 Lynette Linton has been announced as the new artistic director of the Bush Theatre in London. She will replace Madani Younis, who is leaving the west London venue to become creative director of the Southbank Centre. Linton, a former resident associate director of the Donmar Warehouse and associate director at the Gate Theatre, will take over the role in January. She is currently directing Lynn Nottage’s Sweat for the Donmar, and will then co-direct Richard II at Shakespeare’s Globe early next year alongside Adjoa Andoh. Linton is also curating a film project – Passages: A Windrush Celebration – at the Royal Court, which is co-produced by the company she founded, Black Apron Entertainment. Younis described Linton as a “fantastic choice” and said he work “shows a real commitment to the theatre’s values”.